B*tch Stole My Look! Buhle Vs Blue: Who Wore It Better? Pics! The Best & Worst Dressed Celebs On The #15yearsofE Red Carpet! The E! 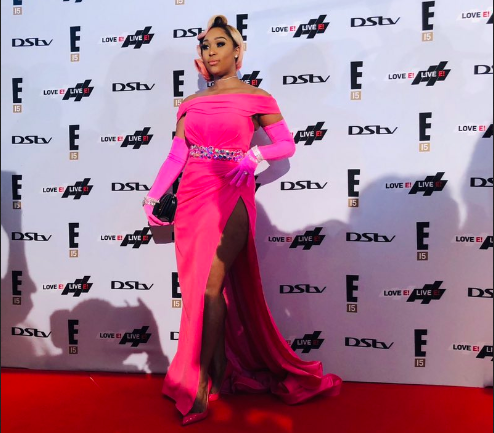 Africa fifteenth year celebrations created more buzz thanks to the celebs who showed up on the red carpet Thursday night. 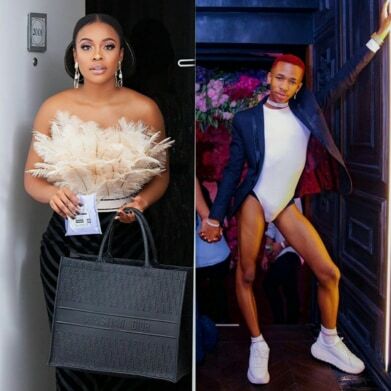 We have to say this was not the best red carpets overally for Mzansi. Just when you think we’re moving forward to compete with the red of the world, your faves go ahead and drag us five steps back. The best dressed looked great but no envelopes were pushed. And the worst dressed were really the worst. We’ve made a list of who rocked the red carpet and who needs to fire their stylist (if they have one) or hire one. Check it out below.